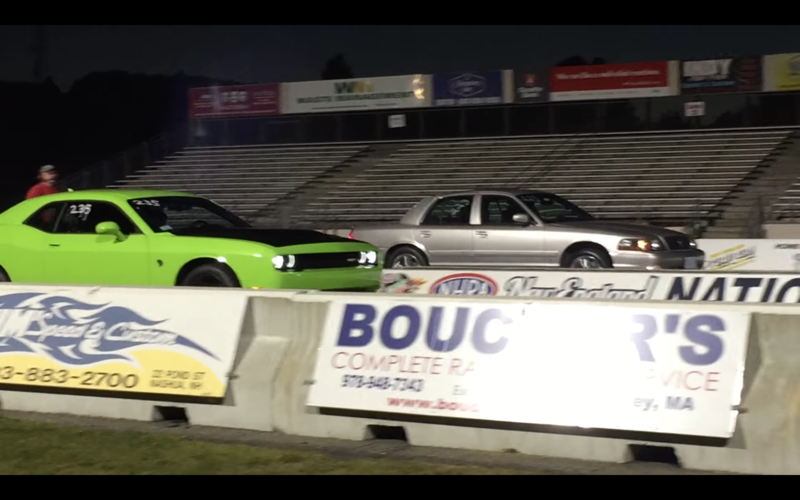 VIDEO: 6 Second Mercury Marauder Goes Dig Racing! 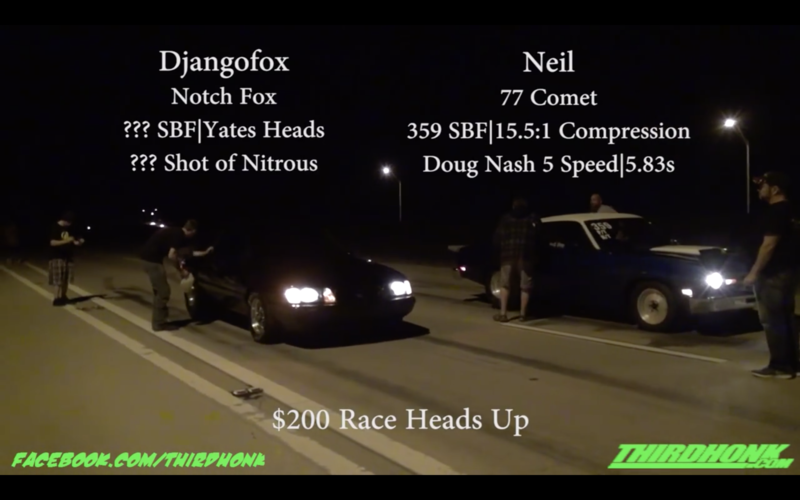 VIDEO: ’84 Mercury Marquis – Turbo LS Swap….FAST!!! 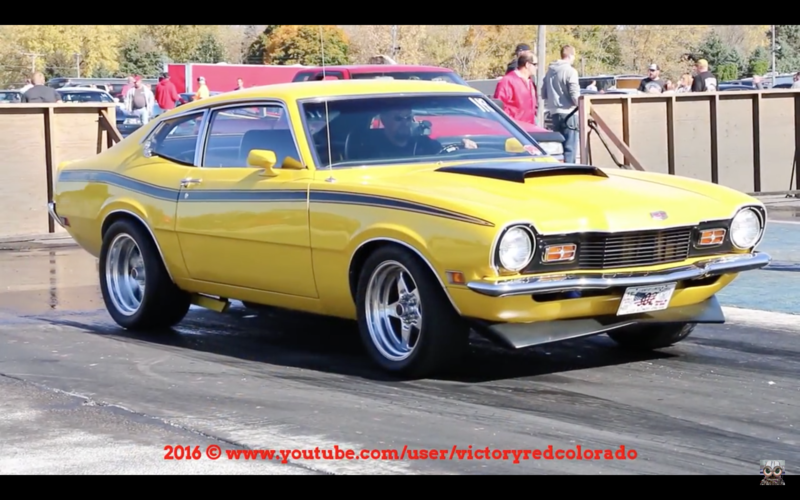 VIDEO: Nitrous SBF Fox-Body vs. Manual SBF Mercury Comet – Grudge Race! !